Do you remember the film 2 Days in Paris? I imagine if you’re reading this—the Francophile that you are—you are familiar with this movie. The scene in which French actress Julie Delpy narrates all of the arrondissements in Paris she had lived in struck me as grand, not realizing that five years after seeing the film I would be sharing this very narration. In the five years I have lived in Paris, I’ve lived in the 15th, the 3rd, the 4th, Oberkampf (twice), stayed in the 12th and the 13th, and even had a stint in Vincennes before settling down in Nation (also the 12th). When my husband introduced the idea of checking out this residential enclave, especially after having resided in the more popular and bohemian areas, I couldn’t help but wonder if we were still going to be within Paris city limits and if my friendships were going to become long distance. This one-of-a-kind bistro with its inviting taupe Tiffany lamps and laid-back chic is a favorite among locals. 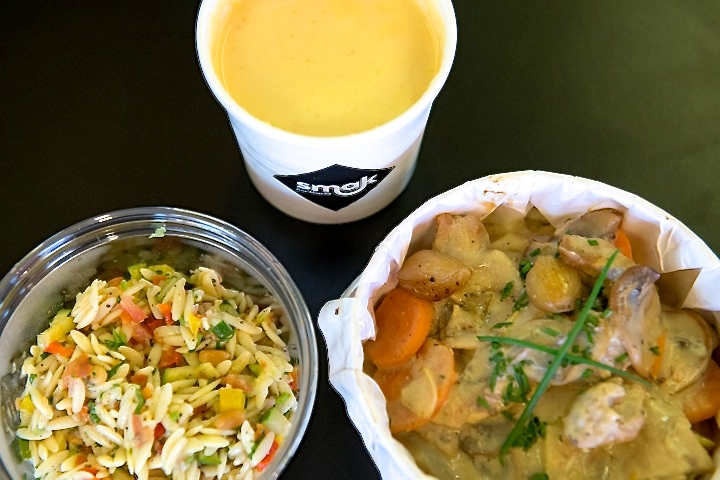 The reasonably priced dishes serving comfort food done Parisian-style are all fait maison and the service is always prompt and friendly. Whether you’re enjoying dinner or taking advantage of happy hour (offered seven days a week), with their extensive craft cocktail menu complete with an accompanying snack menu makes the clever and aptly titled restaurant a neighborhood staple. 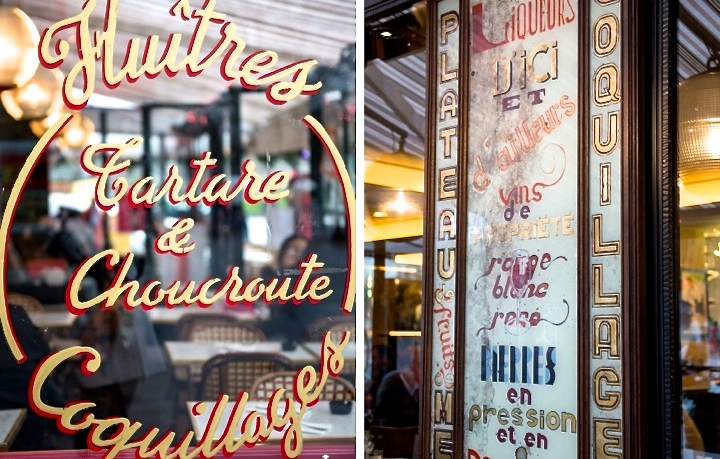 Seen one brasserie seen ‘em all? 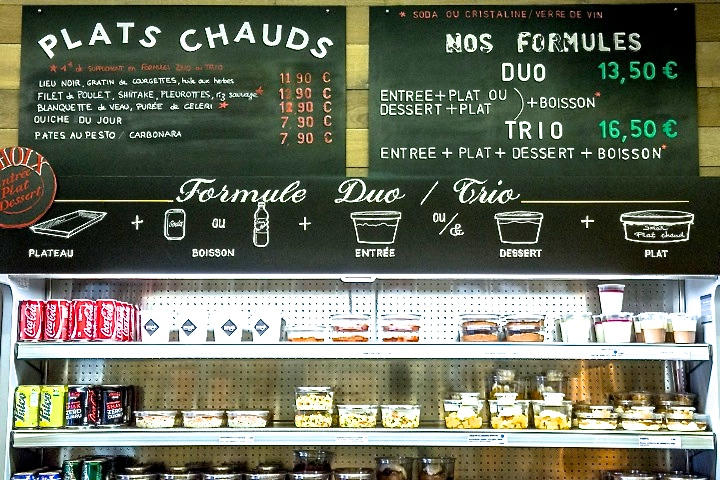 In a city that is lionized for its exceptional cuisine, if you do not know which one to choose from, you may find yourself duped by a limp frozen croque monsieur and shoddy service (it’s happened to the best of us). Le Dalou, named after sculptor Jules Dalou and located steps away from the stately columns of Place du Trône, gives brasseries back their good name. 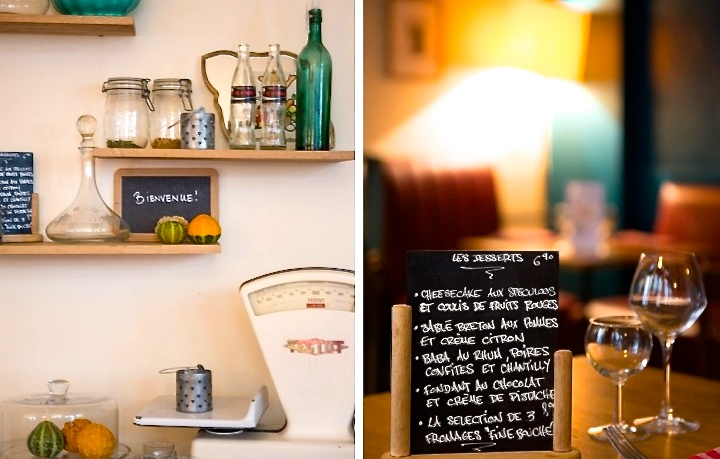 With its eclectic décor designed by Marie Paule Clout, this neighborhood bistro serves up made-in-house classic French dishes and salads that do not disappoint. The main attraction, however, lies in the restaurant’s fresh raw bar. Offering a selection of oysters ranging from the illustrious Gillardeau to Bretagne’s beloved Belon, as well as fresh lobster, shrimp, and langoustines, makes Le Dalou an excellent candidate for the beloved seafood Christmas Eve feast. Not enough time to sit down to a full meal? 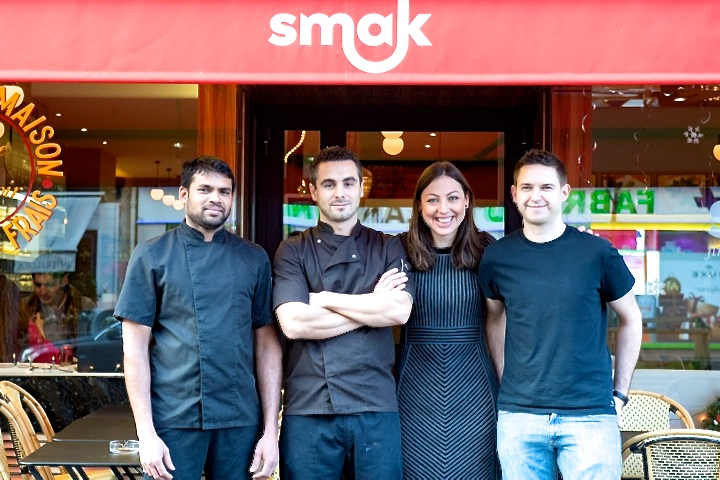 Smak is an inviting alternative to the many fast food joints Paris is dotted with. 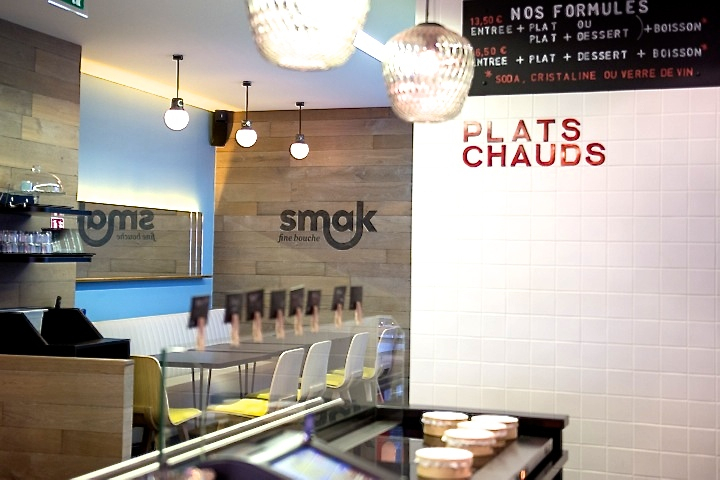 A stylish take on restauration rapide with its clean and minimal design, Smak offers convenience and attractively priced “clean food” consisting of fresh salads, soups, and quiches (including vegan options) served to-go style in their signature eco-friendly wooden boxes. 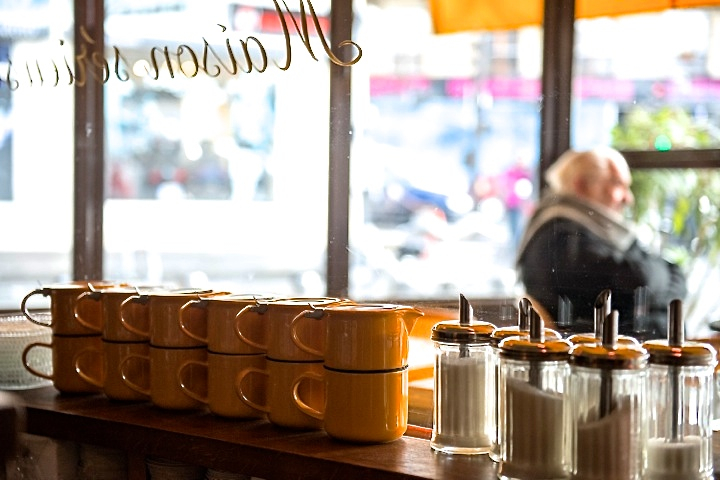 Le Picotin deserves the distinction of being real Parisian secret. 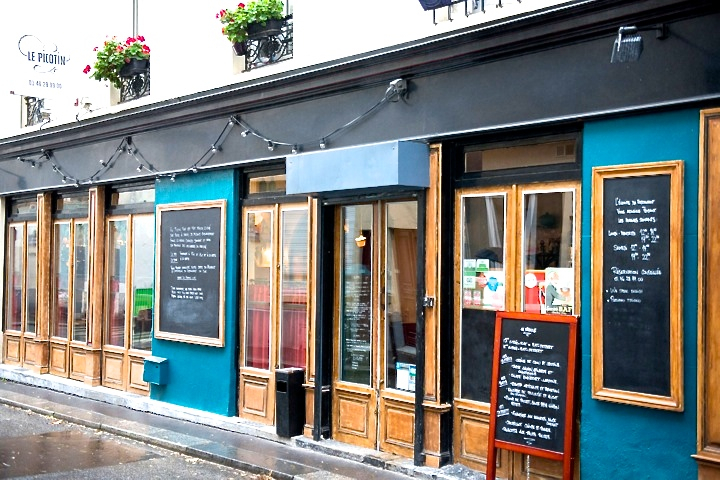 Not only is the restaurant located in an already-niche arrondissement, but even the street, rue Sibuet, is practically hidden; it took me a full year of living in the neighborhood to stumble upon it. 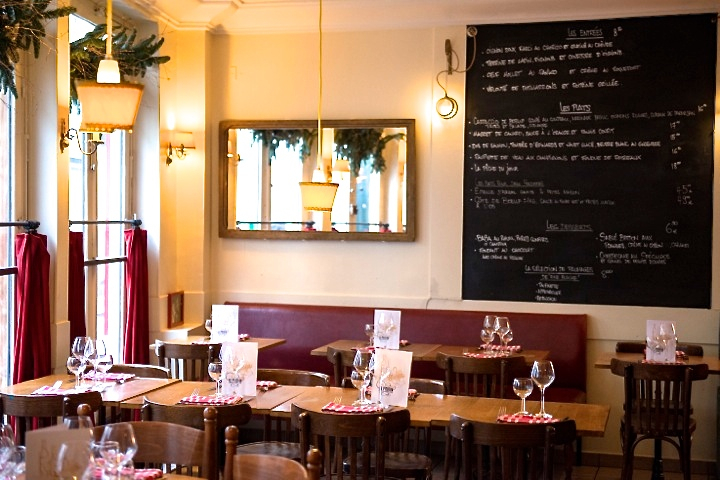 The frequently changing menu serves continental French cuisine using only local ingredients and seasonal produce, and all dishes are proudly fait maison. 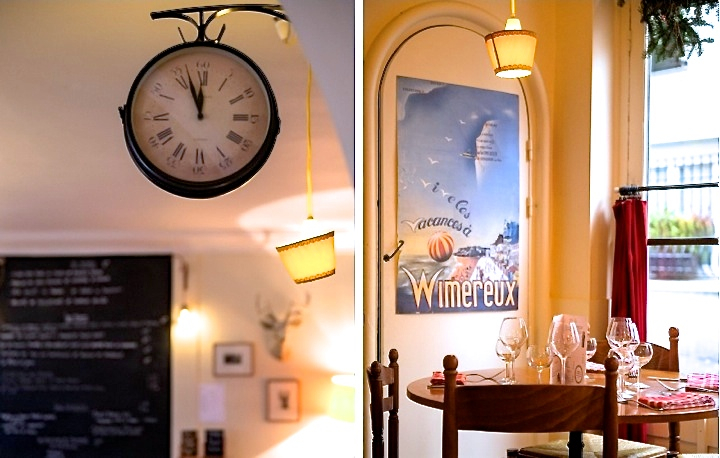 The cozy atmosphere that feels like being in the countryside living room of a dear friend (especially on the nights that offer live jazz) combined with the warm service make this tucked-away restaurant a go-to destination where it’s hard to pass up that last glass of wine. Note: reservations are recommended. L’establisienne is a fun addition to the list. 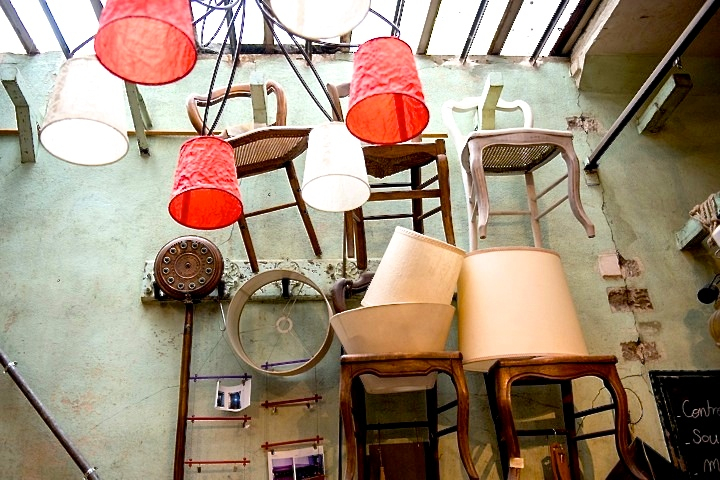 While it is not a restaurant per se, this concept store/café is located in a vintage furniture boutique that also offers D.I.Y woodworking, furniture restoration, and upholstery classes. While a reservation is required to book a class or to rent a table to work on a project, the café and shop is open to the public. Stop in for an espresso and a treat, and witness a class in session. Hey, you may be inspired pick up a new hobby. Lisa also reviews the wine bar and art gallery Ici-meme + Gallerie Graphem in the 12ème. 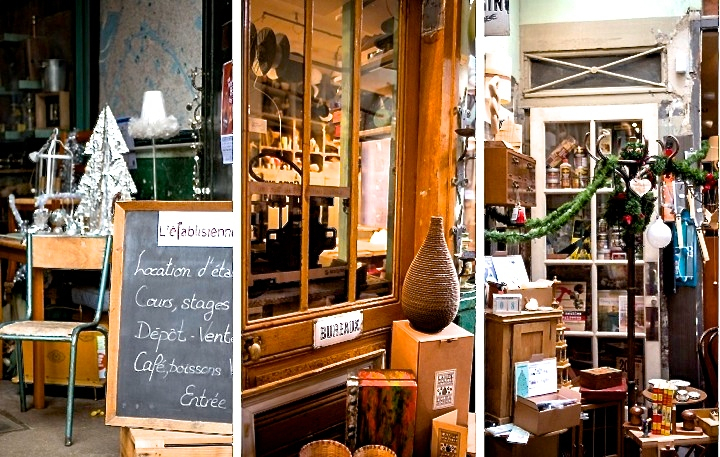 Do some exploring around the Batignolles, another lesser known Parisian neighborhood. Want to see more in the area? 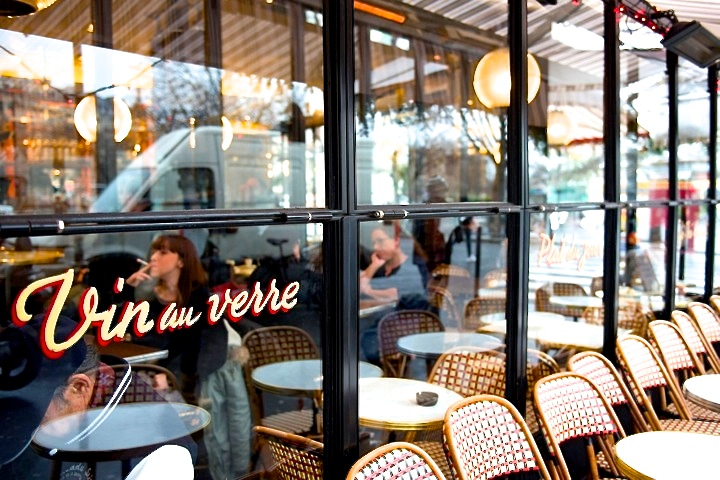 Here’s another guide to the 12th arrondissement from I Prefer Paris. Written by Lisa Czarina Michaud for the HiP Paris Blog. All images by Palmyre Roigt. Looking for a fabulous vacation rental in Paris, London, Provence, or Tuscany? Check out Haven in Paris. 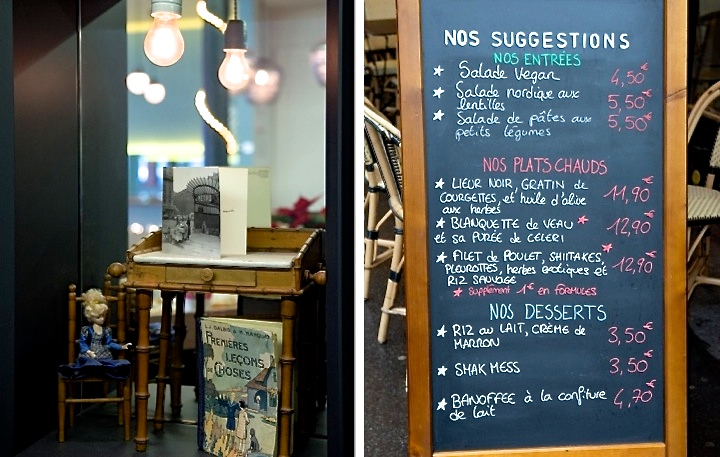 Coming to Paris with my veggie family – staying near Gare de Lyon – any ideas for veggie dinner? Thanks for your comment Rosa. It is a great, lesser known, neighborhood.